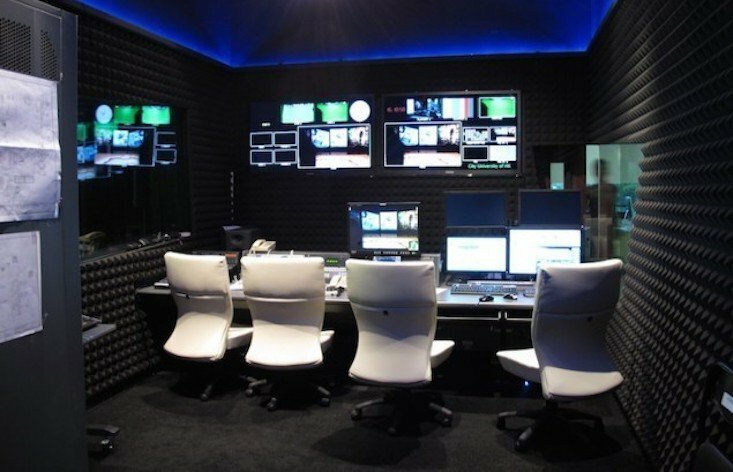 Radio Free Europe/Radio Liberty (RFE/RL) has announced plans to return to Bulgaria and Romania in a self-described bid to “debunk fake news” in the east Balkans. The US-funded outlet worked in both countries for more than a decade after the fall of the Iron Curtain, but halted operations after both countries joined NATO and the European Union. Now the company says they’ll be returning to the region at the end of 2018 amid concerns from local officials, charities and journalists that disinformation, corruption and social division are undermining both countries. “We hope in particular that our coverage, carried out by local journalists, will help the growth of a free press, promote democratic values and institutions, and inform discussion in both countries of their place in NATO, the EU and other Western organisations,” he said. RFE/RL currently works in 20 countries where it considers media freedom to be restricted or “not fully-developed”, including Bosnia-Herzegovina, Kosovo, Macedonia, Montenegro, Moldova and Serbia. The company also works in Russia, where it was labelled a “foreign agent” in a new government bill late last year.